Accommodation in the heart Jeseníky mountains. We offer family hotel environment with professional services to … More » our clients. 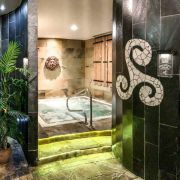 Come to regenerate your mind and body. 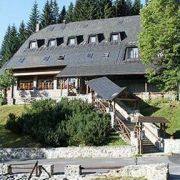 If you looking for accommodation in Jeseniky area, with relax a beautiful environment, then Mountain hotel Vidly is your best choice. 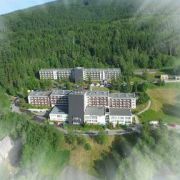 Modernized Hotel in Jeseník mountains with new welness centre, bowling and fine cuisine. Near skiresorts, thermal … More » park Velké Losiny, handmade paper mill and castle Velké Losiny. Ideal for family vacation. 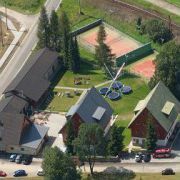 Hotel in Branná offers a wide range of services allowing you to release your body and your mind. Combination of … More » fabulous environment and comfortable services will provide perfect background for moments of comfort. Enjoy the most impressive WELLNESS in the Czech Republic.